You might feel the summer coming as the temperature rises each day, reminding you that you never fixed your air conditioning unit. Maybe your heater works fine, but you want to avoid bigger problems through a quick routine tune-up. Or perhaps your last air conditioner had problems from the beginning, and this time you want a more efficient system with a 10+ year warranty. We can help you with all of the above and more. We have thrilled customers with our service for 40 years. Just Google our name to see recent reviews. Since we’re a family-owned business, you don’t deal with the middleman when you call us. Instead, you deal directly with the owners—the same owners who founded the business in 1973. You can always expect personal service in addition to experienced work. Whatever you need in terms of heating and air conditioning in Largo, FL, we have a solution. 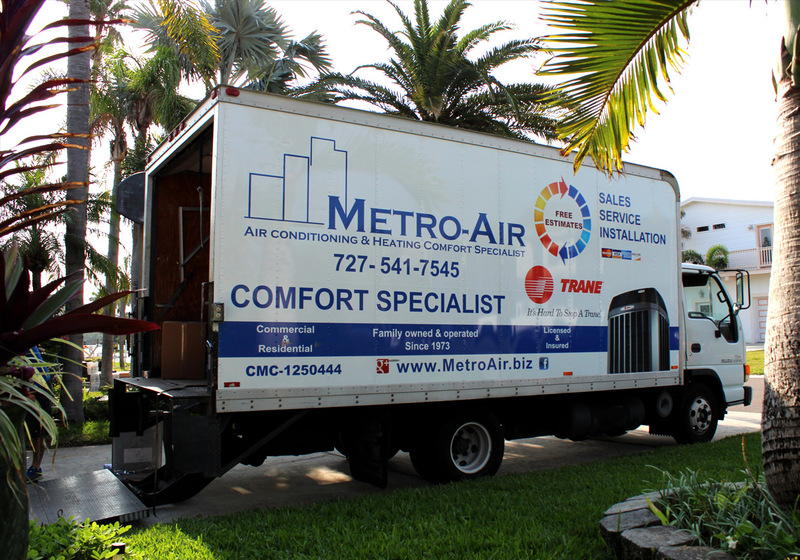 Here at Metro Air we pride ourselves on many things, but the fact that over 90% of our business comes from word of mouth recommendations outshines the rest. To us, this means that our customers appreciate our service. We consider their recommendation as a sign of their trust in us, and we promise to do our best not to let them down. We’ll do the same for you. 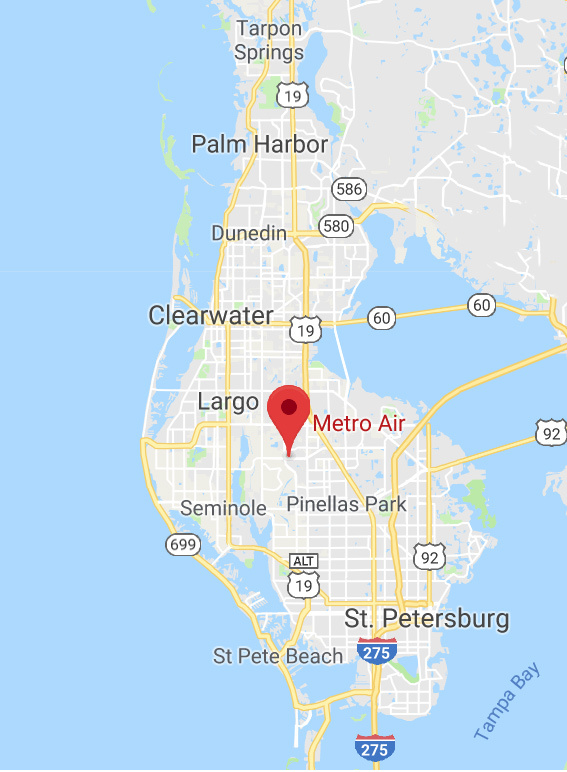 For truly satisfying service with heating and air conditioning in Largo, FL, contact us at (727) 541-7545 today.